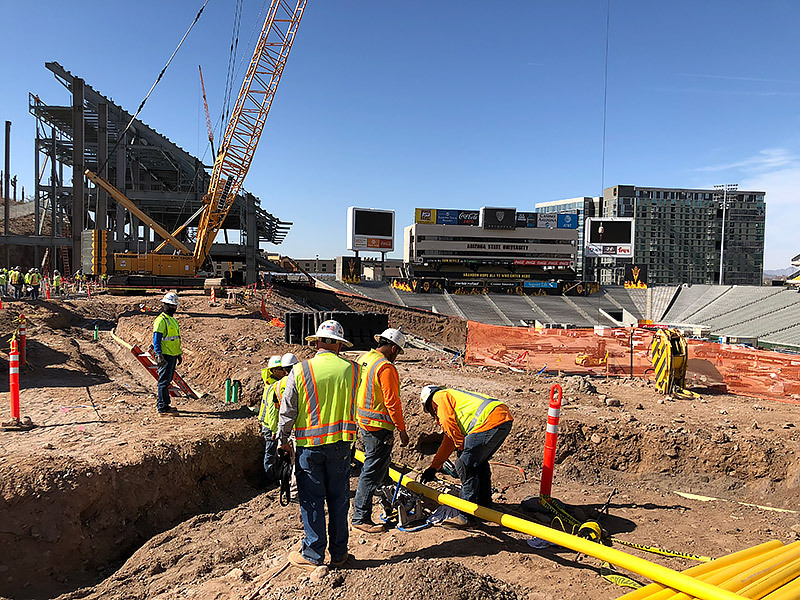 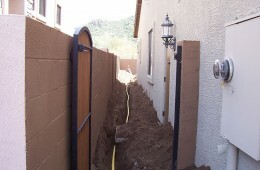 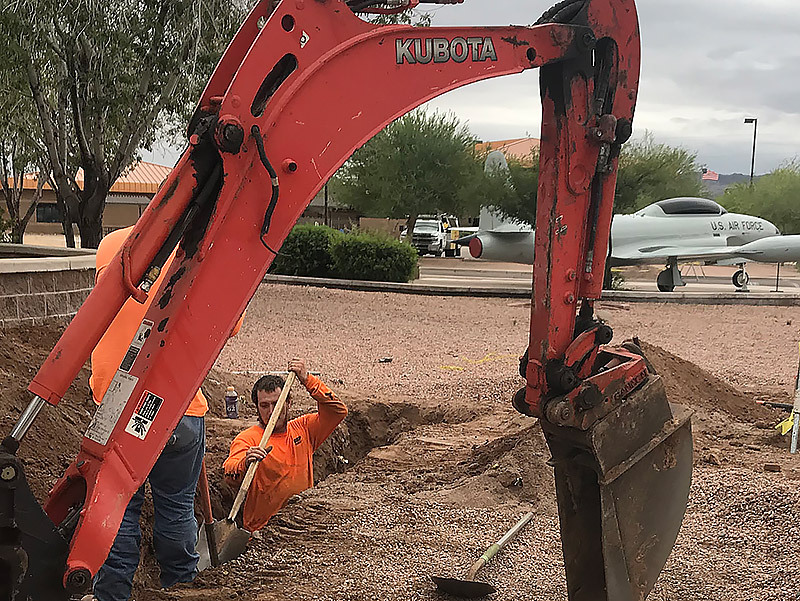 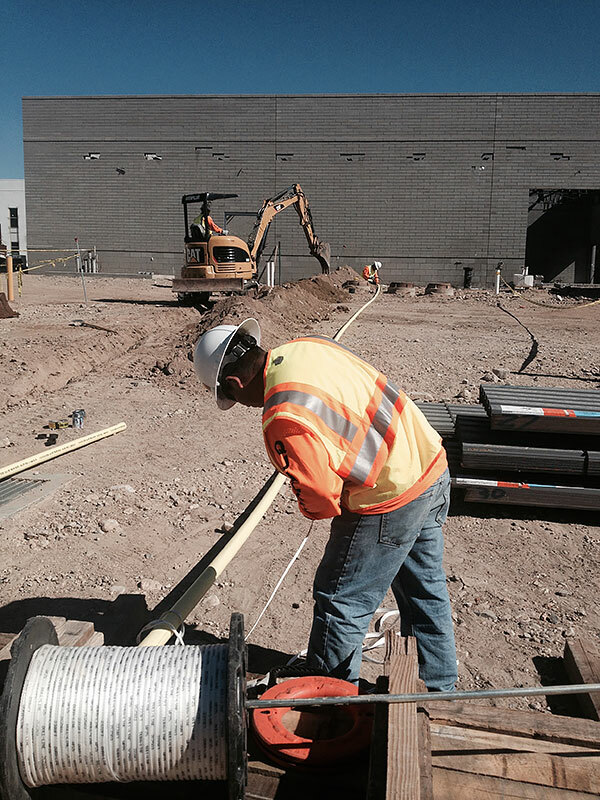 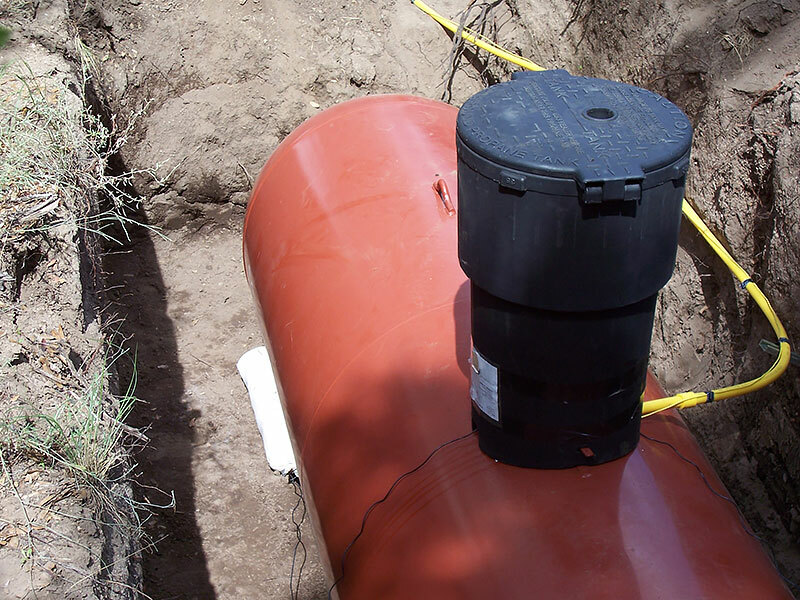 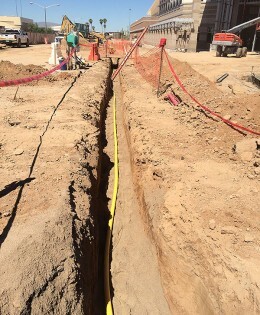 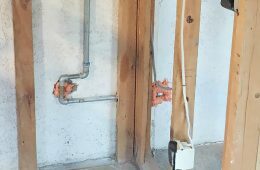 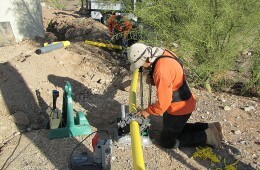 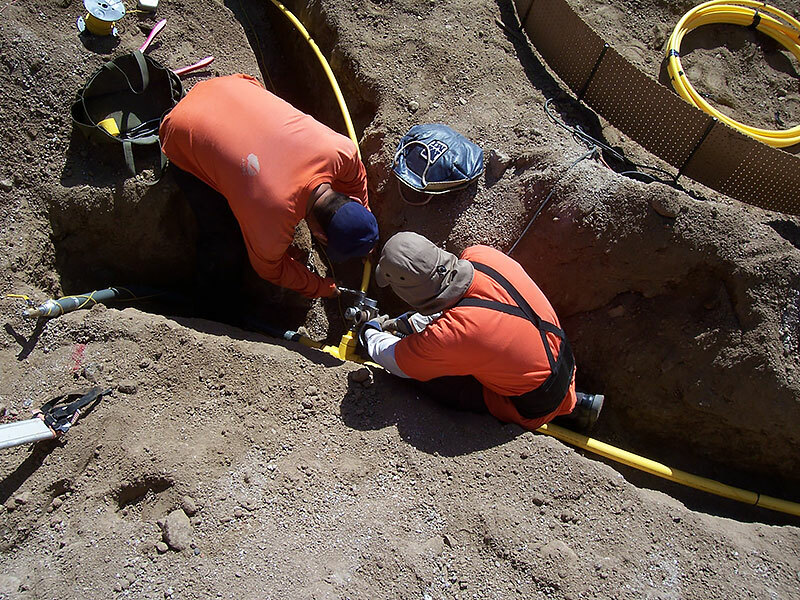 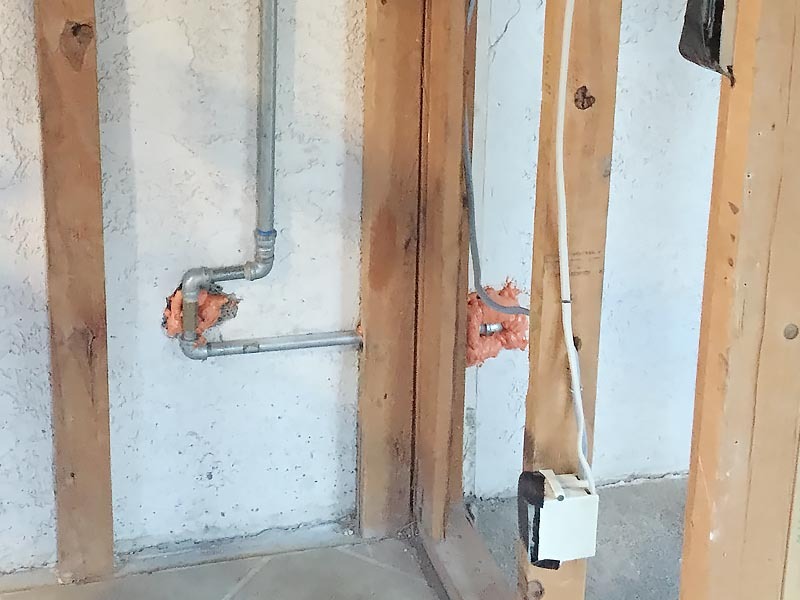 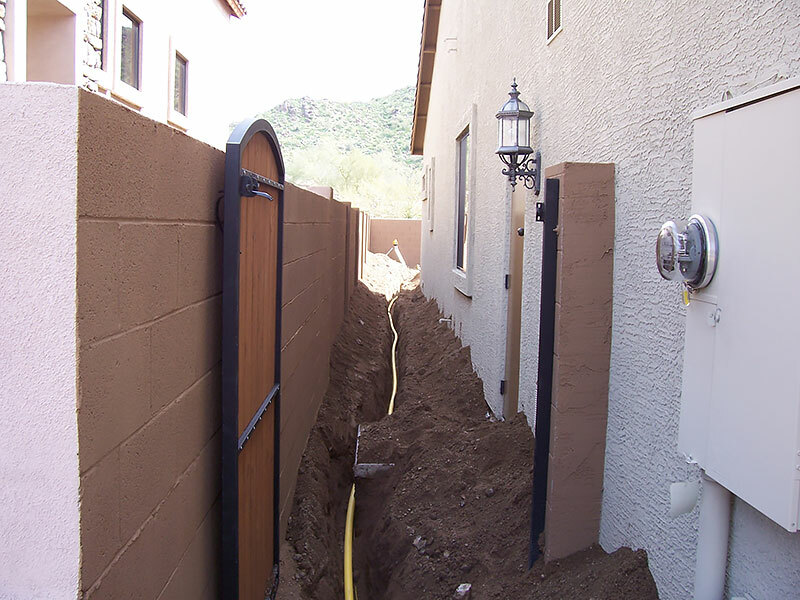 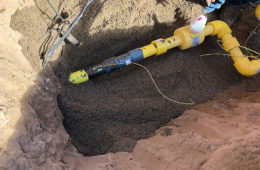 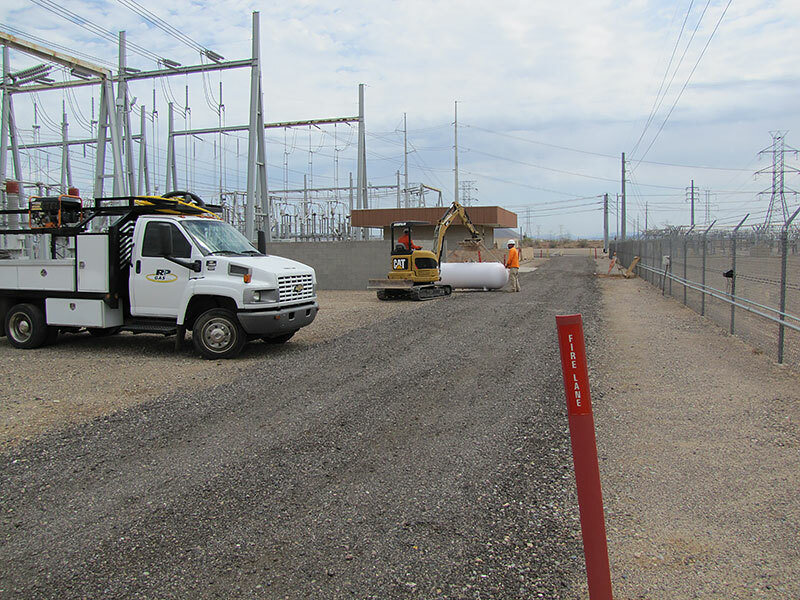 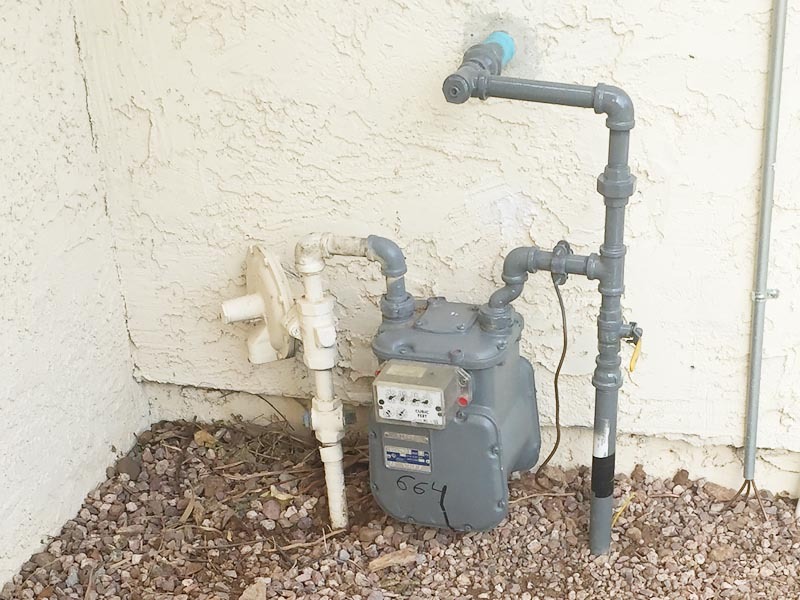 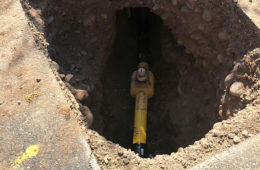 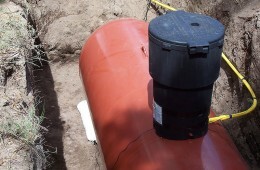 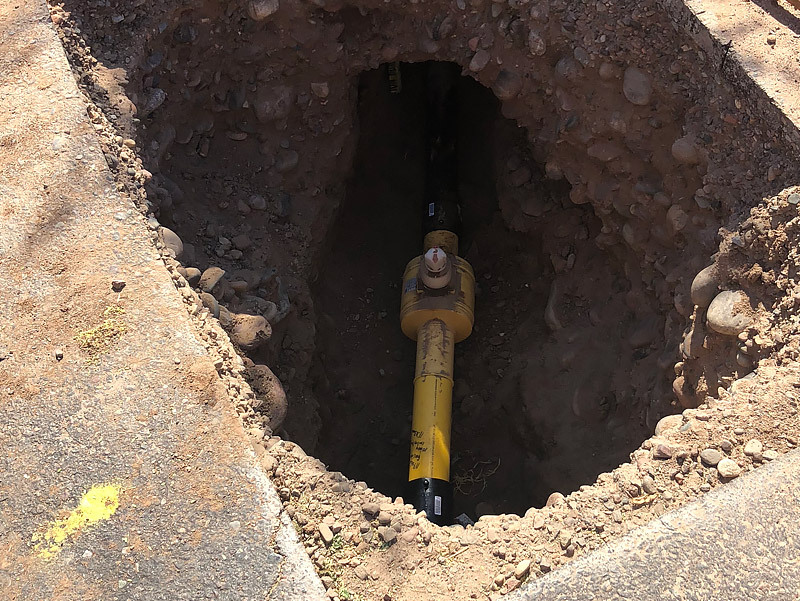 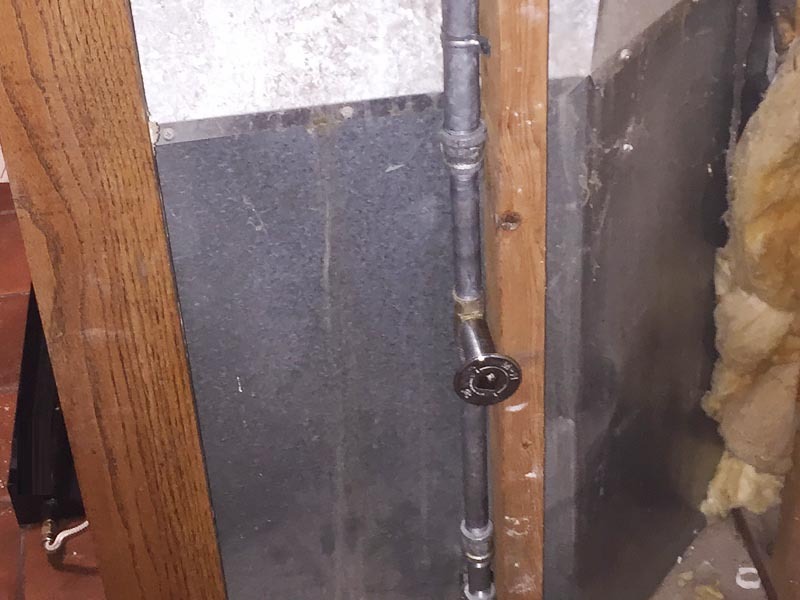 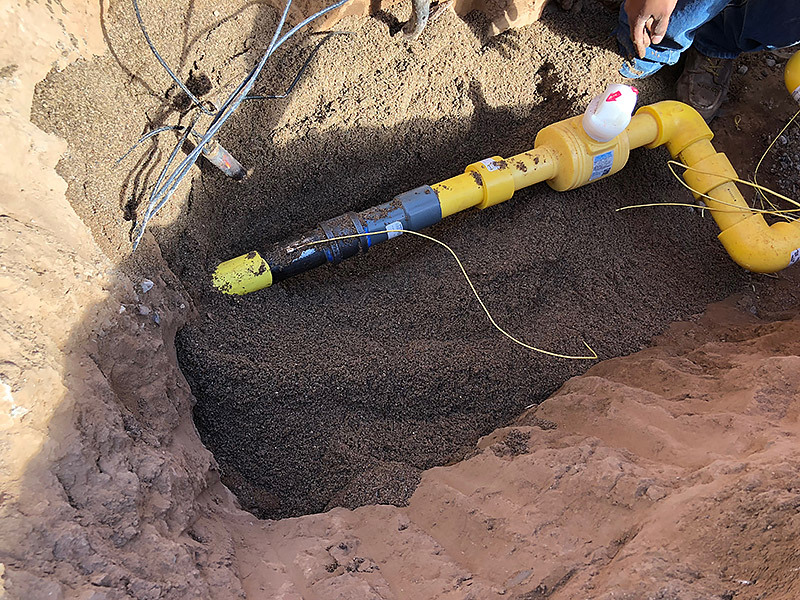 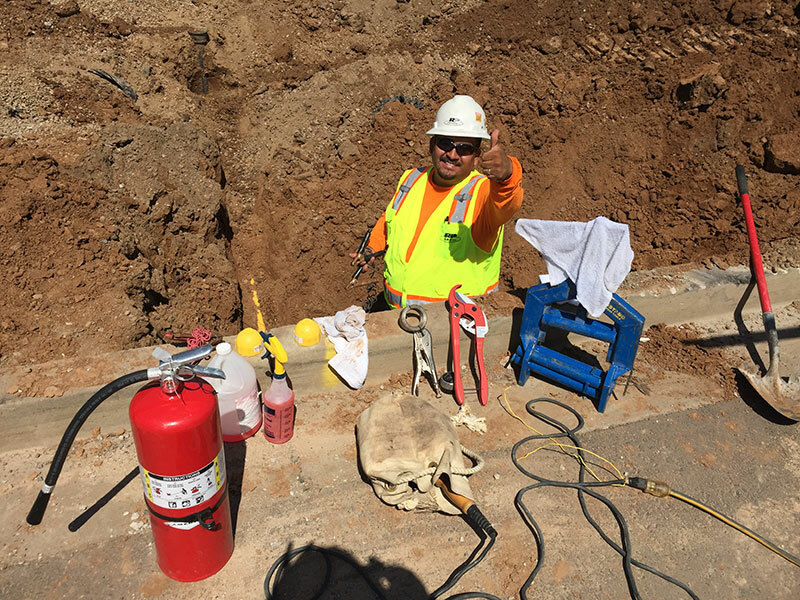 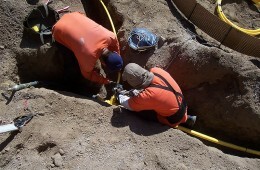 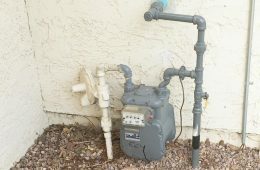 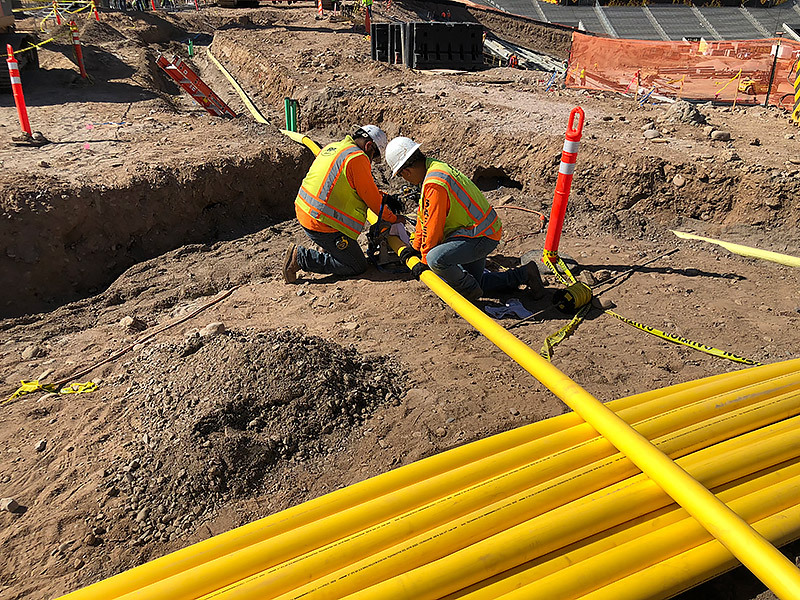 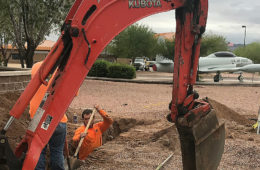 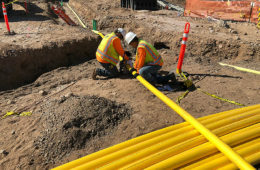 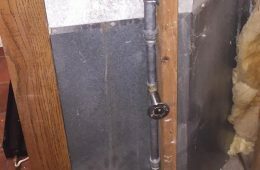 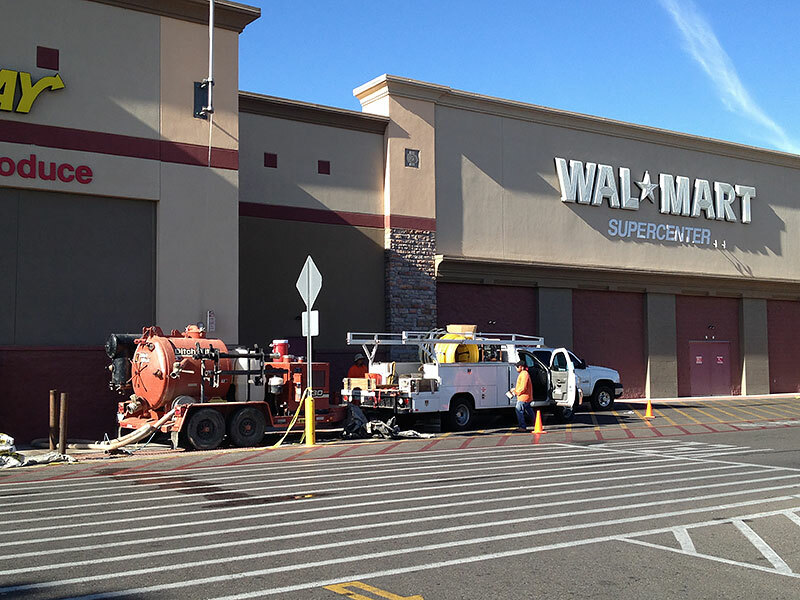 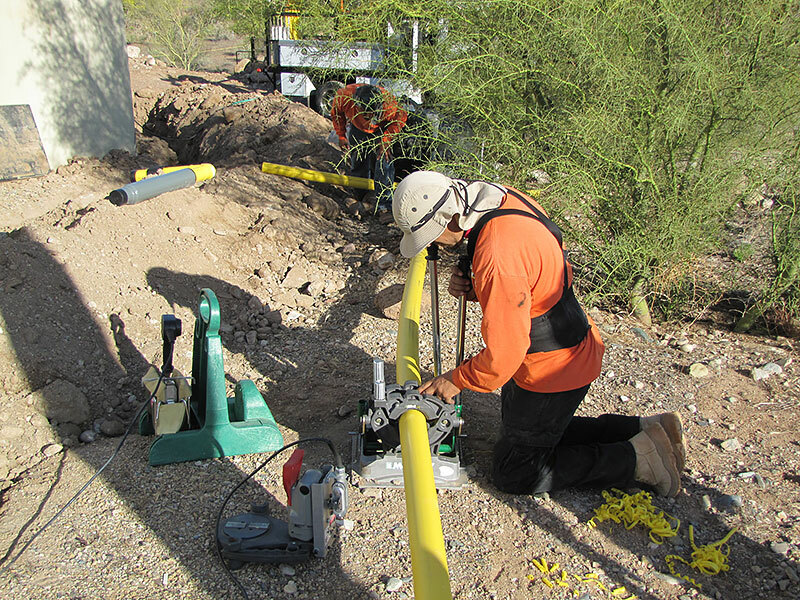 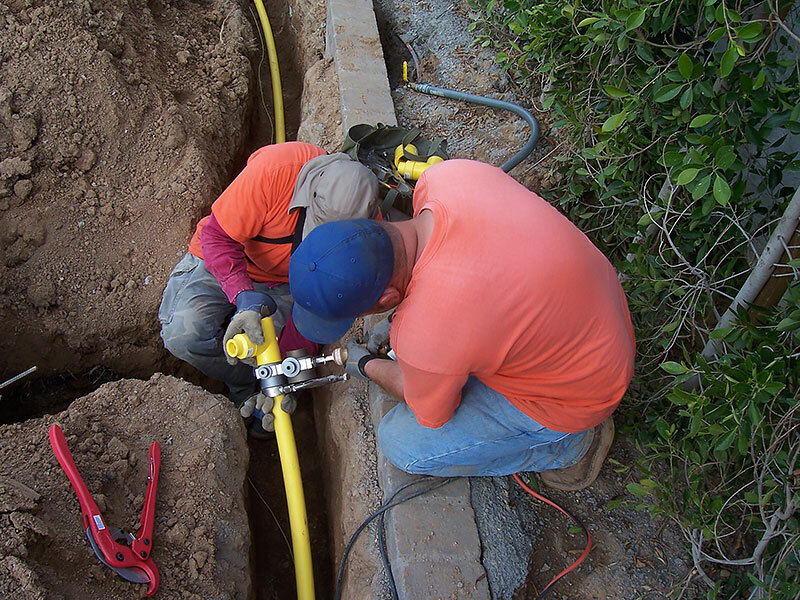 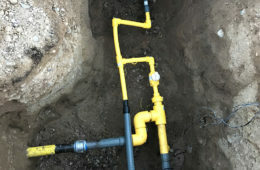 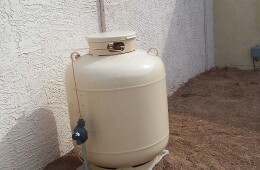 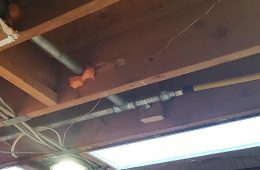 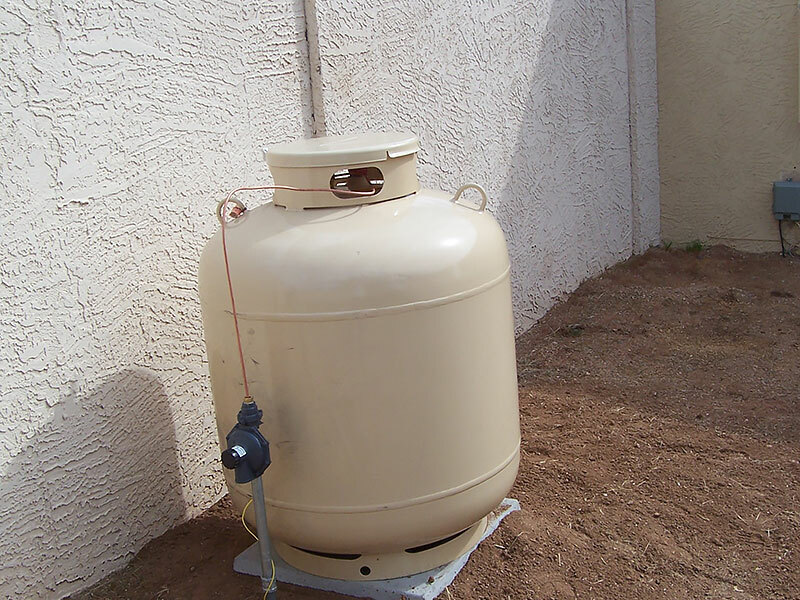 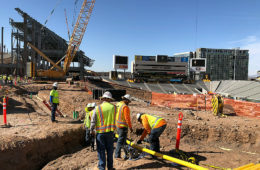 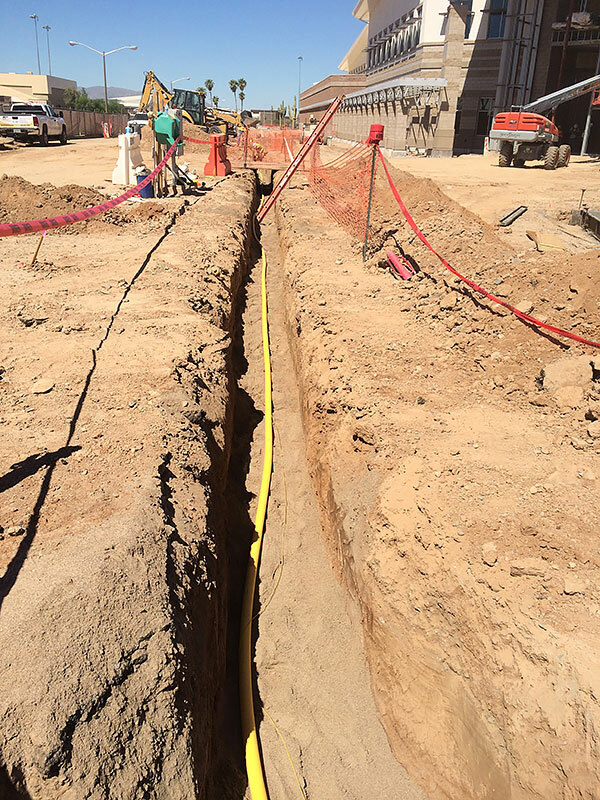 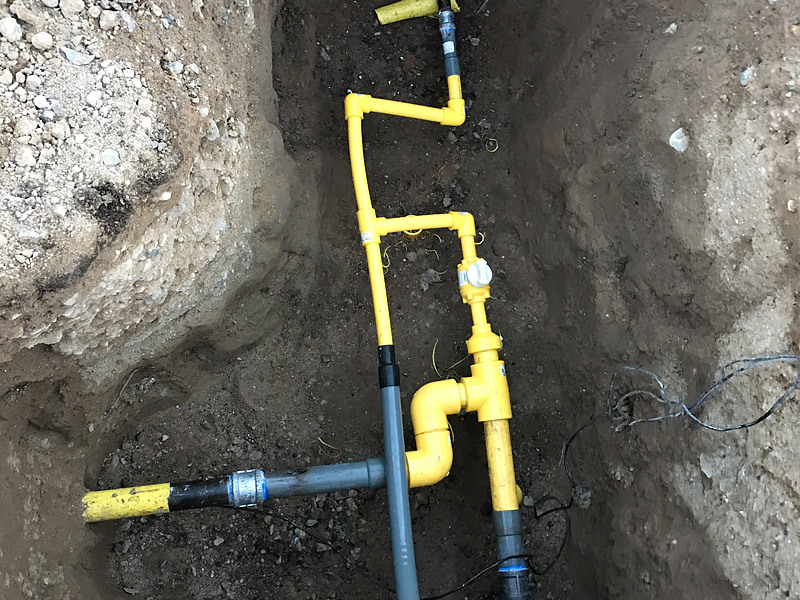 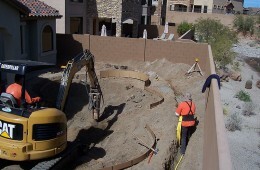 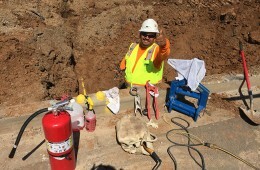 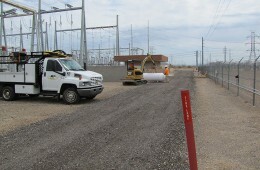 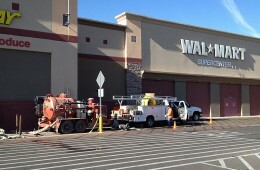 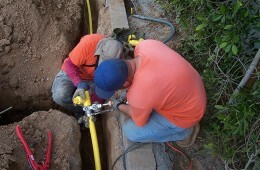 Gas Line Projects Gas Line Projects | RP Gas Piping, Inc.
Take a look at RP Gas Piping serving Arizona’s natural gas and propane customer. 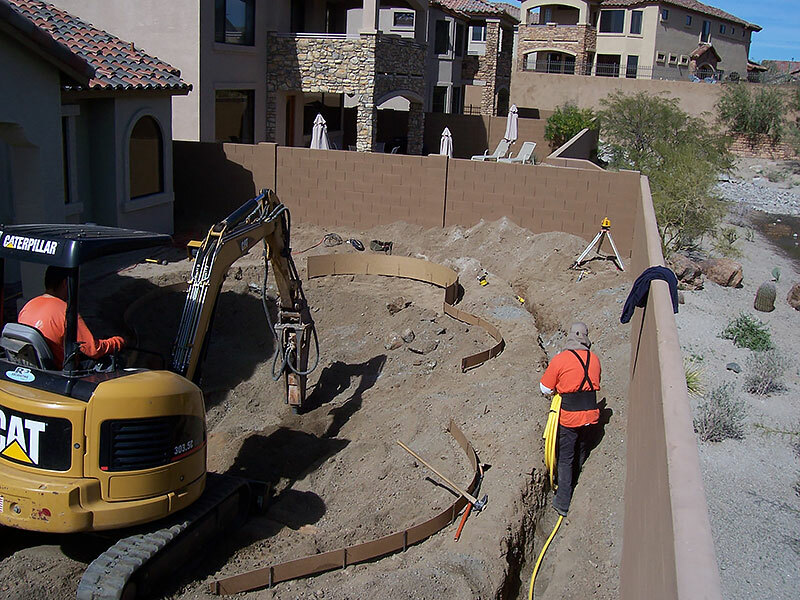 Sharing our project being completed and finish projects are a great way for you to get an idea of what to expect when you hire RP. 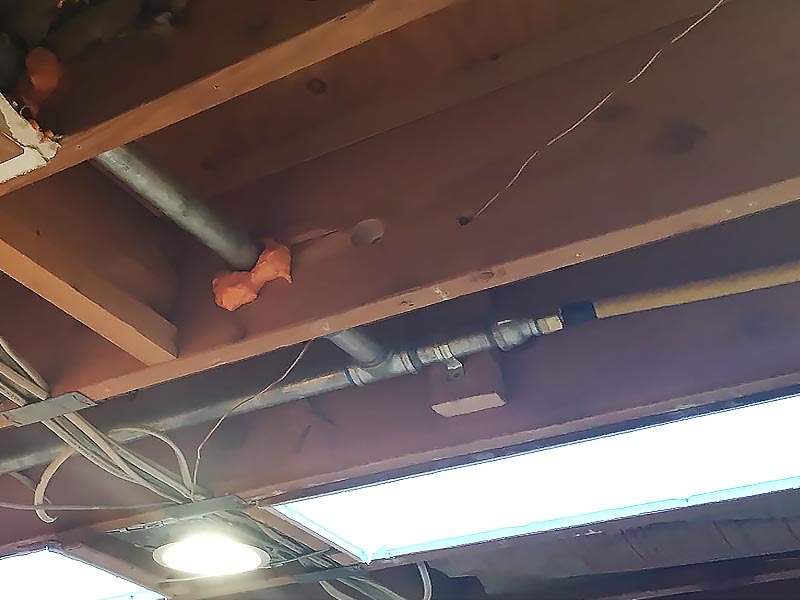 Thank you for viewing!